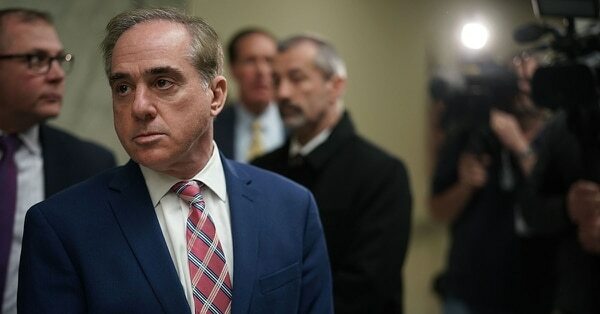 WASHINGTON — Just days after President Donald Trump abruptly dismissed his Veterans Affairs secretary, the man many saw as David Shulkin’s main rival in the White House is leaving the administration, too. Darin Selnick, veteran affairs adviser at the White House Domestic Policy Council, stepped away from that post this week. 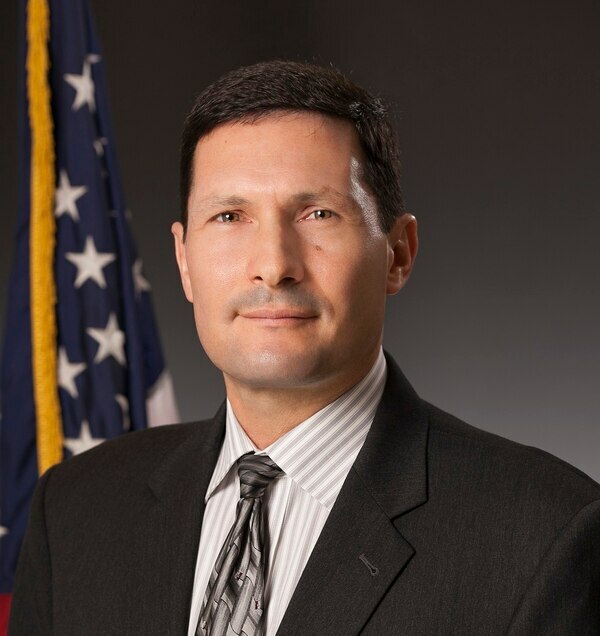 He’s largely unknown outside the veterans community but is an incredibly polarizing figure within it, and one of the most significant veterans policy voices of the Trump administration. Selnick said his departure had been planned for months and was not connected to any dissatisfaction from the White House or the recent controversies with Shulkin. But the two men’s tenures in the Trump administration are forever intertwined due to reports of a power struggle between them in recent months, and Shulkin’s public comments labeling Selnick and other political appointees as “subversives” working against him. Selnick, a former senior adviser for Concerned Veterans for America and a trusted member of Trump’s presidential transition team, insists the rivalry was exaggerated, though he acknowledges the acrimony was real. He said Shulkin grew increasingly paranoid in recent months and viewed him as an opponent rather than an ally at the White House with a shared goal of dramatic VA reforms. No individuals are named in the piece, and Selnick hasn’t been publicly mentioned by Shulkin for months. Selnick, who has worked as a special adviser on veterans issues in past administrations, said Shulkin was the one too focused on incremental reforms while the White House — and other senior advisers — wanted meaningful changes. The debate over “privatization” and VA dates back years, though the topic has become a larger conversation with the turmoil surrounding VA.
Shulkin has been accused by union critics of working to privatize VA with his aggressive health care reforms, and he is now turning the pejorative against his rivals in the administration for their policy disagreements. In 2014, in the wake of the VA wait times scandal, lawmakers approved a new VA Choice program designed to allow more veterans to seek private-sector care at taxpayer expense, in an effort to speed up appointments. The move came over objections of some congressional Democrats who warned the program would slowly siphon off VA funds to outside practices. Selnick and CVA have been outspoken advocates for dramatic changes in that program and the entire VA health care system, setting up more competition between department hospitals they see as underachieving and private-sector medical offices that may offer more convenient and timely care. That — and CVA’s ties to the conservative Koch brothers network — have drawn animosity from veterans groups in recent years, and continued to be a source of conflict when Selnick was appointed to VA and later when he was transferred to the White House policy office. 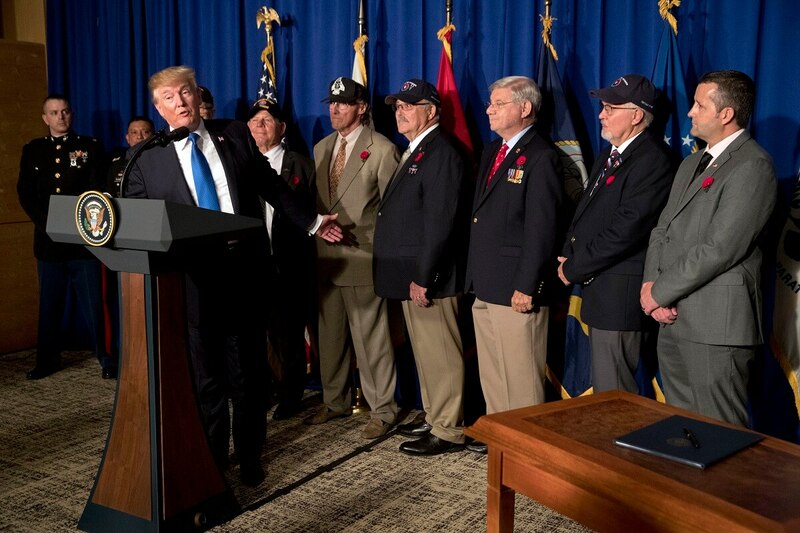 He insists he had an open-door policy with the traditional veterans service organizations but still met resistance from them on serious reforms. Key leaders in those groups dispute that, saying he was unreceptive to criticism and working to undermine the veterans’ department. The tensions simmered over the last nine months, after Selnick’s assignment to the White House. As both he and VA officials worked with congressional staff on crafting a community care overhaul measure, the divide between those close to Selnick and staffers close to Shulkin began to widen. “Personally, I don’t think he is well,” Selnick said of Shulkin. “He is taking shots at everyone. He had guards stationed [outside his office] in his last weeks. He was in over his head and completely unraveled. Shulkin said those kinds of comments undermined his tenure at VA, creating a series of unnecessary distractions that overshadowed positive work being done there. Selnick said the president’s stance on VA’s future is clear — and different from Shulkin’s views, which he disputes — but lawmakers have complained in recent months that they received mixed messages from the administration on the issue. “No one [in the administration] wants to destroy VA,” Selnick said. “We want VA facilities to be a great choice for veterans. We want them to be like the Mayo Clinic or Cleveland Clinic, where people want to go because they are known for excellence. Last week, House and Senate leaders nearly reached a deal on a VA health care overhaul plan that would have significantly eased the rules for veterans seeking free medical care outside the VA system, including two free visits to community doctors without prior department authorization. The plan fell apart during negotiations on the massive omnibus budget, but key Republican leaders in the House and Senate hope to revive talks when Congress returns next month. Conservative groups have pushed for even bigger changes, arguing that VA still retains too much power over which doctors veterans can see using federal funds. But Selnick said White House officials had signed off on the plan and he sees it as a major step ahead. Selnick insists Shulkin is the one mischaracterizing and politicizing the debate. He says Shulkin was too concerned with sustaining VA bureaucracy and “wanting to do it his own way” to follow the president’s goals of improving veterans care. He sees the former secretary’s dismissal — which will likely result in several other high-profile departures at VA — as good for the department. Money for VA Choice operations is set to run out in mid-January, forcing Congress to pass a program fix for the third time since last spring. And he thinks the community care plan overhaul — once the centerpiece of Shulkin’s tenure at VA — will be passed more easily in coming weeks without Shulkin in office. He would not comment on the short-term plans for the other political rivals attacked by Shulkin. They include White House adviser Jake Leinenkugel, who issued a White House memo recommending action against several Shulkin confidants to put the secretary “on notice” about his job security; VA spokesman Curt Cashour, who Shulkin did not trust with press interactions in his final weeks; and John Ullyot, VA assistant secretary for public affairs, who has been on leave since shortly after the travel scandal. But Selnick did insist that the “media narrative” of rival factions and disorder within the Trump administration is false.